Trouble in the paradise. A Pentecostal Church (Gloria Arena) have allegedly refused to payback a tithe a member mistakenly paid to the Church. It was gathered that the said member wanted to pay the sum of N11,000 (Eleven Thousand Naira) but mistakenly paid N111,000 (One Hundred and Eleven Thousand Naira). Does it mean the tithe account is domiciled in heaven or is with God himself that the church cannot repay the amount to their member? This is outrageous and appalling. The church member alleged that the church refused to refund his balance after he informed the church about the error. 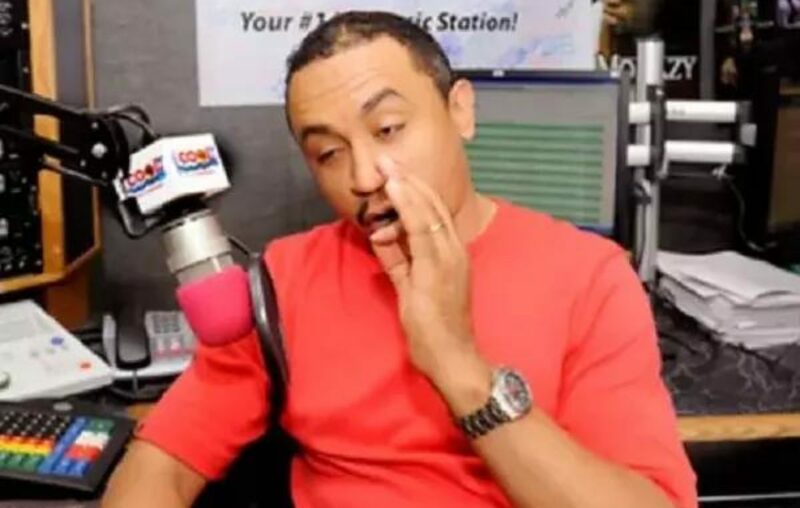 OAP, Daddy Freeze known for his critics on tithes and offerings issues has shared an audio clip alleging that a Nigerian church refused to refund a member who paid the wrong amount as tithe into the church’s account. The #FreeTheNation founder who shared the clip on his Instagram page stated that the church member paid a sum of one hundred and eleven thousand naira into the church’s account instead of eleven thousand naira. Freeze claimed that the church refused to prefund the member who called their attention to the error asking for a refund of his balance. According to Freeze, the church told the tithe payer that the money was given to God. In the audio clip, the tithe payer could be heard saying that the money was given to him by someone who asked him to do a job for him.